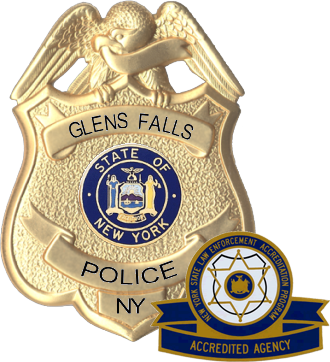 The Glens Falls Police Department is seeking lateral transfer candidates to fill current police officer vacancies. The candidate must be a NYS certified police officer and have completed their probationary period. Salary and benefits paid to lateral transfers are based upon the officers experience and years of service. Please contact Chief Anthony Lydon at 518-761-3842 for more information.